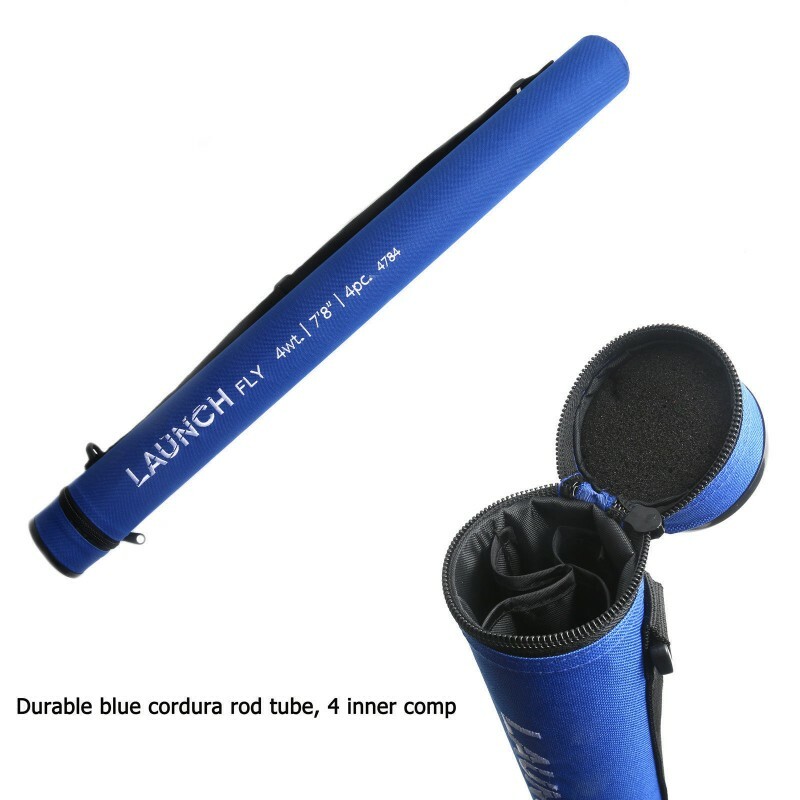 Targeted for ages 6 and older, 2.7 oz light weight. 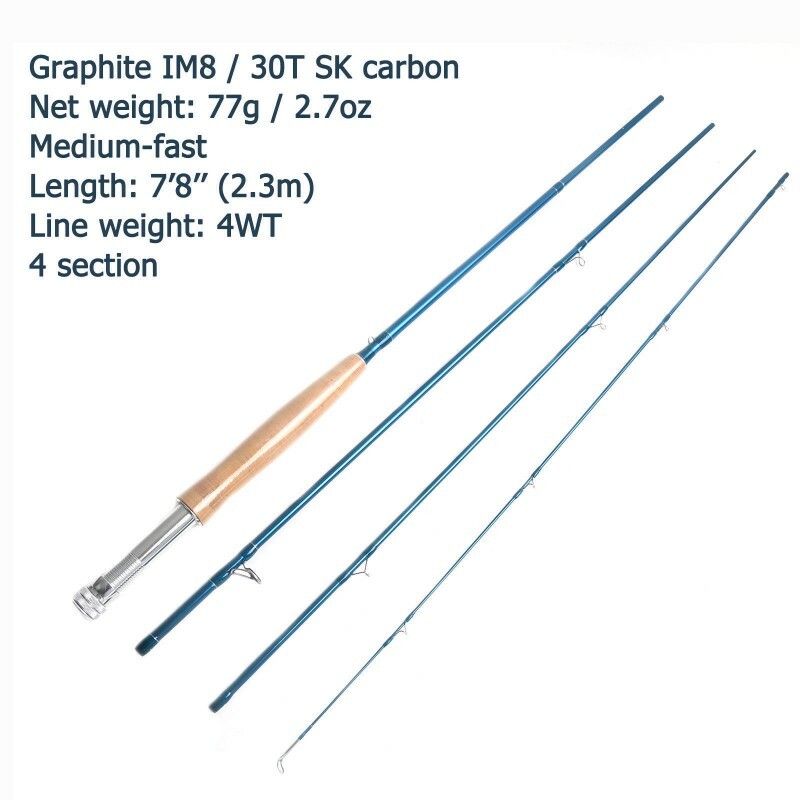 A bright blue blank make these rods as much fun to look at as they are to cast. 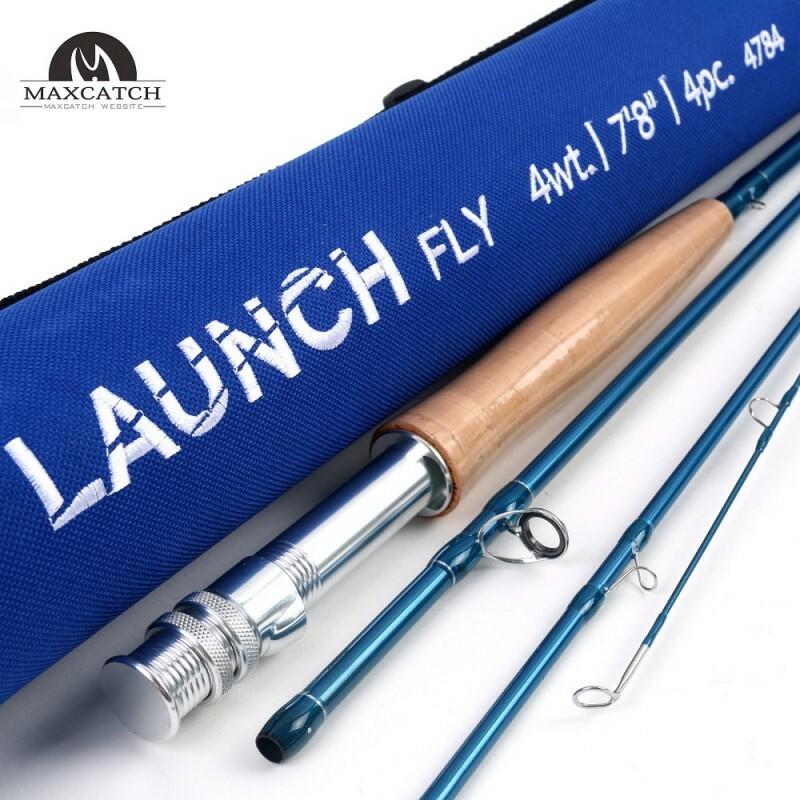 Medium action fly rods are the most versatile of the rods available. 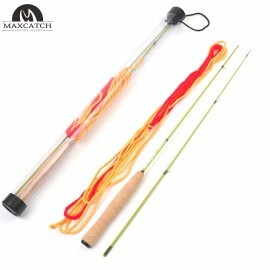 This rod are also easier to learn with than with a fast-action rod. 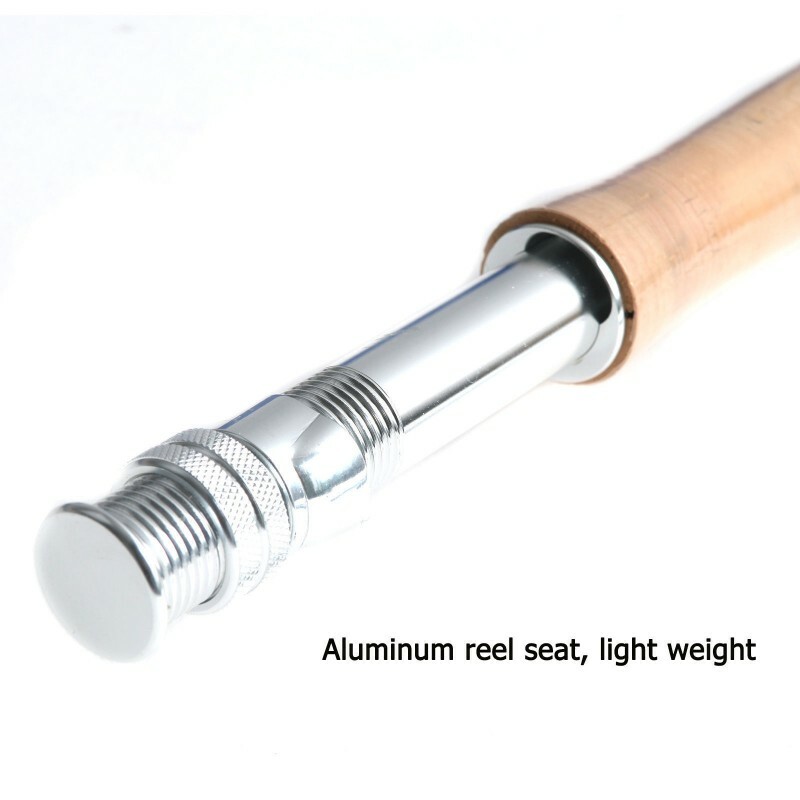 The rod is a great length for trout, pan fish, and bass. 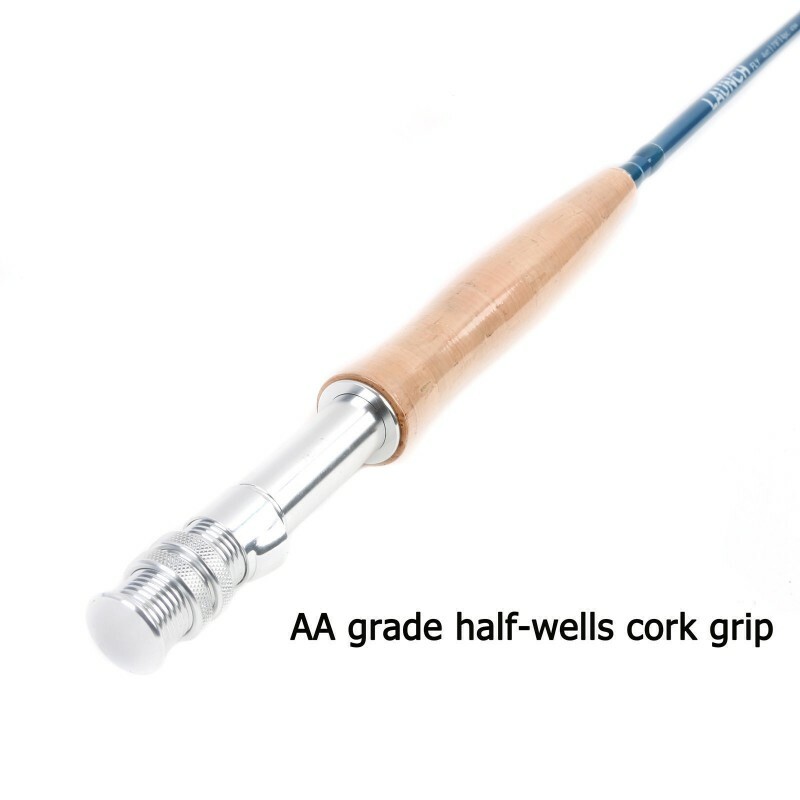 The rod can handle a standard WF4 line. 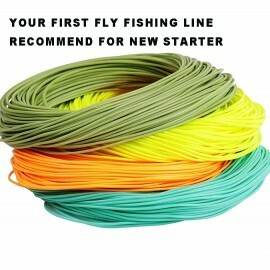 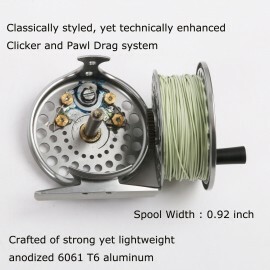 A great fly rod for light weight fishing Angler and kids just beginning. 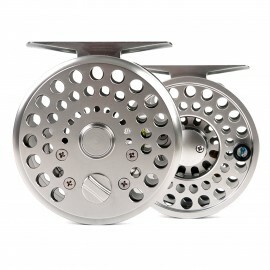 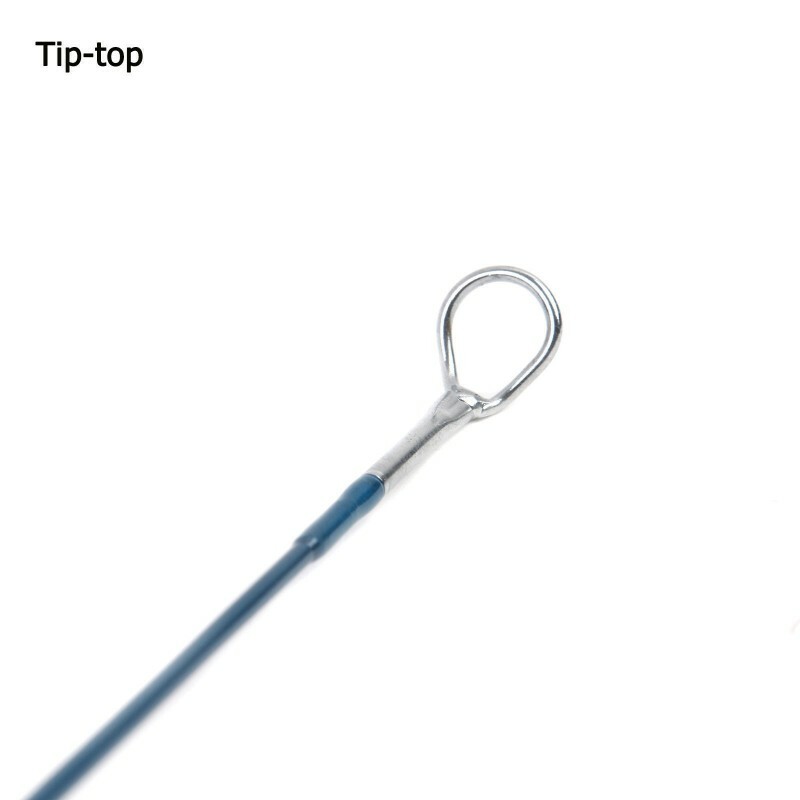 1.Small delicate trout requires small delicate reel and rod. 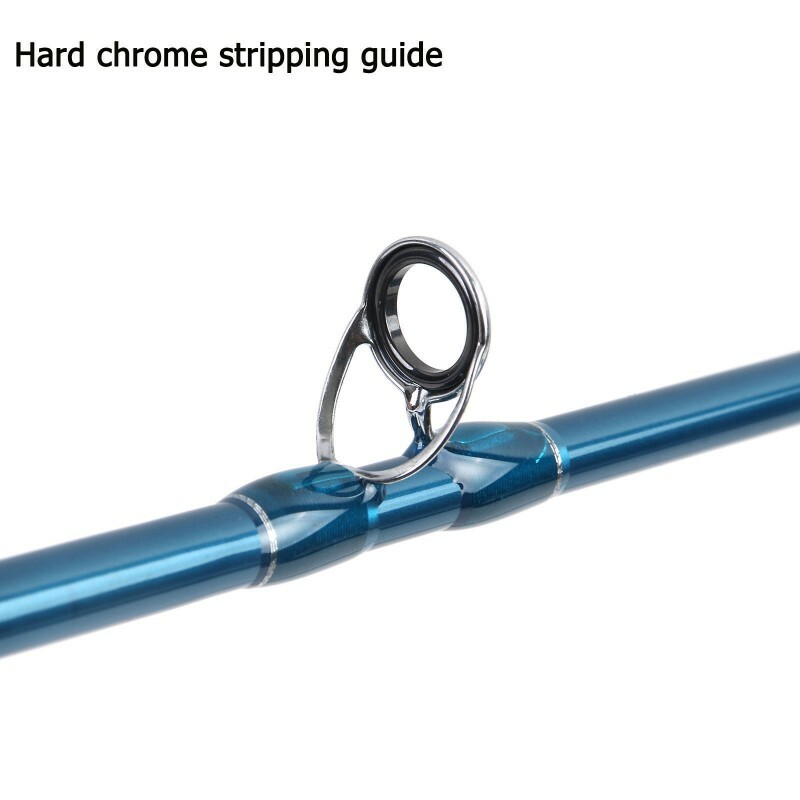 this one is born for bro..